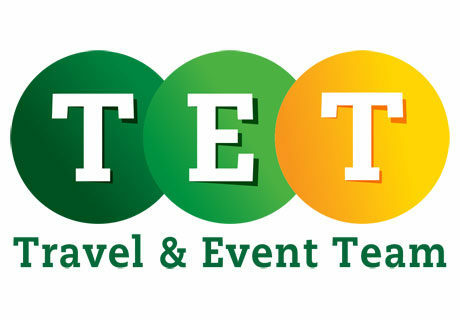 The idea of the TET Serbia appeared few years ago, with the main goal – let people enjoy their experience while staying in Belgrade and Serbia. We are sure that you are one of those who appreciate their free time and want to make the best of every moment. Being in a foreign country can be very joyful and interesting, if you have the right group of people to show you around. So, a few of us, professionals and lovers of their jobs, have gathered in order to take you to the most interesting places that you probably wouldn’t visit by yourself. We want you to enjoy your experience while discovering culture, history, nature, local life in the most genuine sense, and at the same time to become Serbian for a while… We are devoted to ensuring each guest experiences the best of Serbia! Being local makes us good organizers and guides, but also, we want to hear what your needs are – all our tours are adaptable to your preferences!